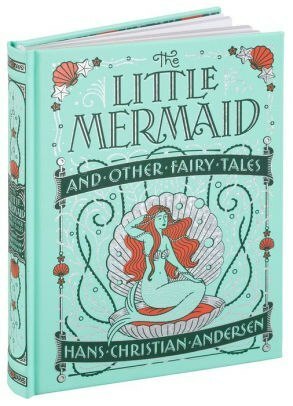 Hans Christian Andersen is one of the world's most popular storytellers, and his fairy tales are among the best-loved works of literature. Readers the world over know his poignant tale of "The Little Mermaid," who sacrifices everything for love, and "Thumbelina," the miniscule maiden who captures the heart of many members of the animal kingdom. Several of Andersen's stories are so well known—among them "The Emperor's New Clothes" and "The Ugly Duckling"—that their titles alone have become meaningful figures of speech. 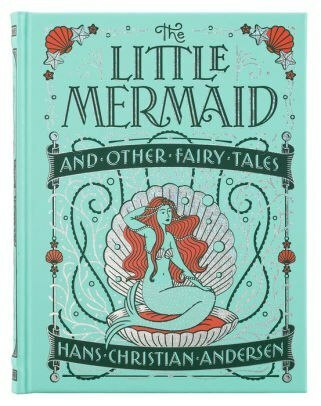 The Little Mermaid and Other Fairy Tales collects seventeen of Andersen's incomparable stories, among them "The Princess and the Pea," "The Red Shoes," "The Wild Swans," and his fantasy masterpiece, "The Snow-Queen." The book is illustrated in full color by W. Heath Robinson. 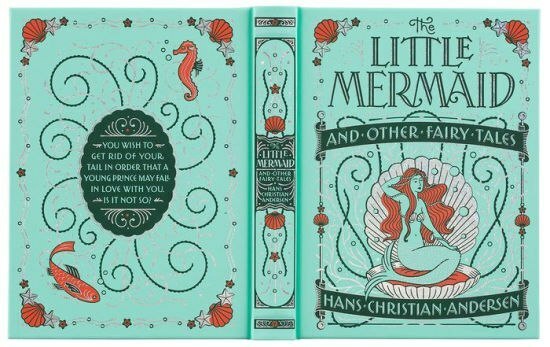 The Little Mermaid and Other Fairy Tales is one of Barnes & Noble's Collectible Editions classics. 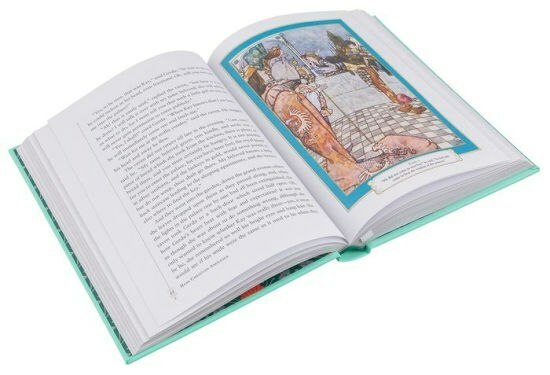 Each volume features authoritative texts by the world's greatest authors in an exquisitely designed foil-stamped binding, with distinctive gilt edging and an attract silk-ribbon bookmark. Decorative, durable, and collectible, these books offer hours of pleasure to readers young and old and are an indispensable cornerstone for any home library.